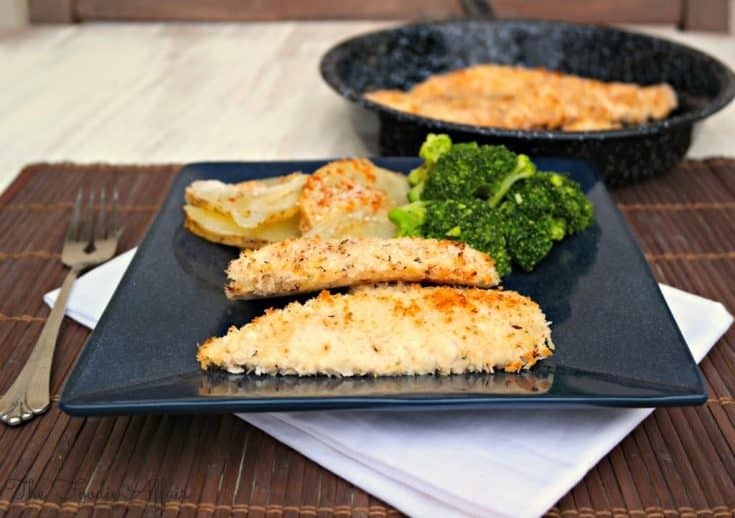 Juicy oven Baked Chicken Tenders are marinated in plain yogurt with flavorful spices, and then dipped in panko flakes for a light breading. If you eat chicken as much as we do, then you probably like to experiment with different marinades so your meat doesn’t taste bland. The marinade is especially important if you go the healthier route and bake your chicken without the skin. I have just the recipe to liven up chicken tenders! Those that have been following my blog for more than a few posts know that I’m a big fan of eating Greek yogurt and using it as a substitute for mayonnaise, sour cream, and adding it to baked goods like blackberry muffins or using it as a base in my smoothies. Oven baked chicken tenderloins marinated in yogurt! I did it again! I marinated chicken tenders in yogurt with a blend of flavorful spices and splash of fresh lemon juice. Fresh out of the oven we ate these tenders with potatoes, broccoli and salad. I wish I would have saved some Tortellini Mac and Cheese when I made these. That would’ve been a great meal! I know little kids love baked chicken tenders since they’re considered finger food, and you can eat them without using a fork (or was that only my house rule??). They’re also super convenient to wrap them up in a tortilla with a bunch of veggies for lunch or a snack; more finger food. My favorite way to eat these is on a bed of green salad! How about adding macaroni and cheese on the stove, simple potato salad or a fresh fruit salad. I made this recipe so that I could have a lot of leftover chicken tenders to have different options like those I just mentioned. When someone says there is NOTHING to eat, challenge them to come up with something creative with these delicious pieces of chicken! Pre-heat the oven to 300 degrees. Line two baking sheets with foil and lightly spray with olive oil cooking spray and set aside. In a large bowl mix yogurt, garlic powder, paprika, Italian Seasoning, salt and pepper together well. Add lemon juice and fold in chicken tenders coating each piece with yogurt marinade. Refrigerate while mixing breading. In a shallow dish whisk together panko, parmesan cheese, garlic powder, chili powder, salt and pepper. Dip each chicken tender into the breading coating both sides and place on the baking sheets. Lightly spray the chicken with cooking spray. Bake for about 20 minutes. Broil if you want extra crispy topping one minute per side. Your chicken tenders look terrific, Sandra! I have a chicken kabob recipe that is marinated in yogurt…it makes the chicken so tender. 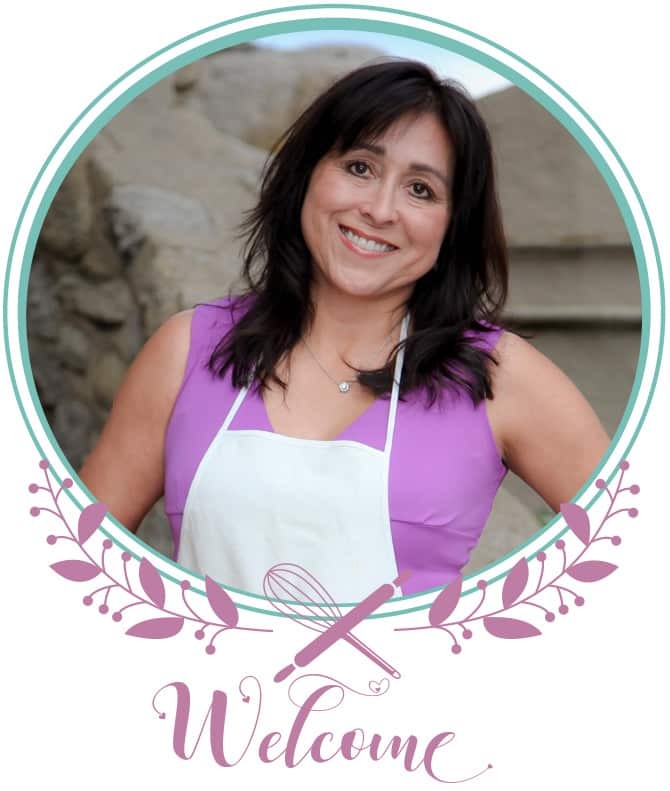 I know I’d love your recipe! Oh, I need to take a peek at your recipe. I’m totally sold on this new marinade (for me). Love how moist it keeps the chicken! We eat chicken at least 4 times per week. This looks like one my family would adore! Chicken is so healthy and cooks fairly quick. We eat it several times a week too! I hope your family enjoy this one! G’day! these chicken tenders bright back heaps of childhood memories Sandra! YUM! Me too, Joanne! I fed my kids these too. These look delicious! Love that they are baked & not fried. 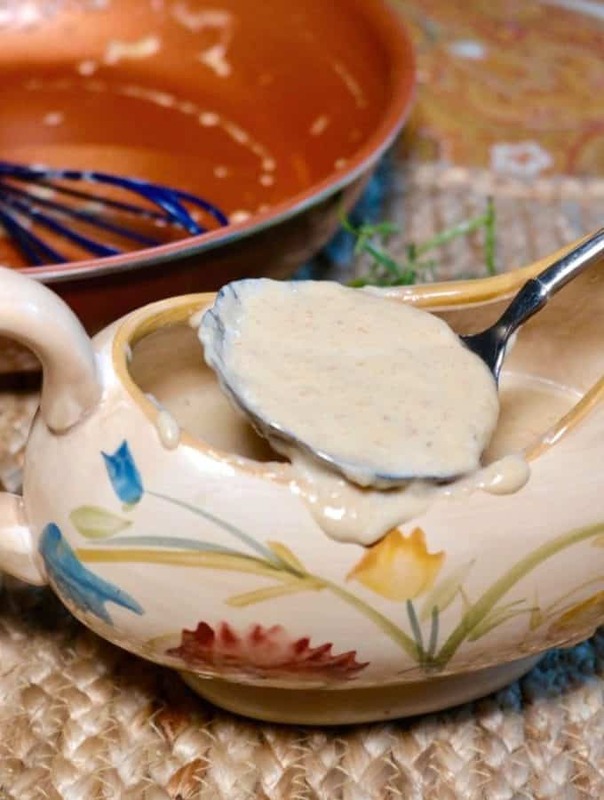 Yogurt is such a terrific marinade for chicken, so tenderizing! I’ve only used yogurt as a marinade a couple of times. It’s the the best kept secret out there! 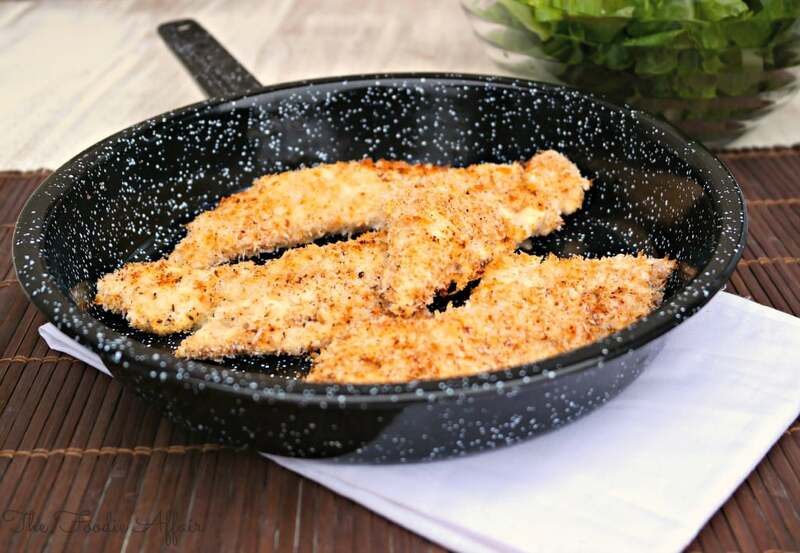 I love making homemade chicken tenders – they are so much better than anything that comes from a freezer box! Your recipe sounds great. 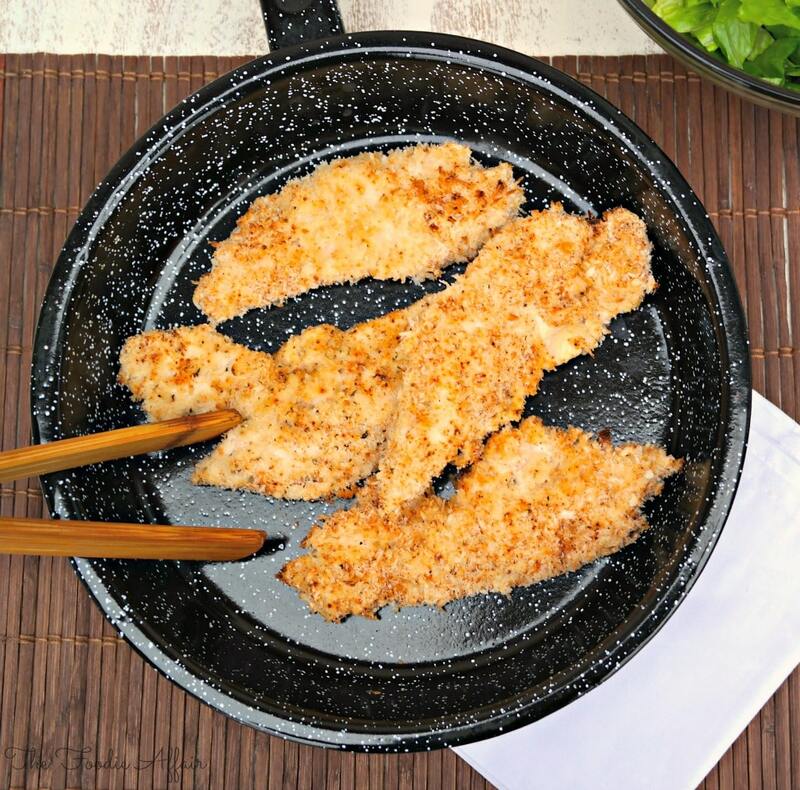 I love using panko and that hint of chili sounds great! Thanks, Nicole! These Chicken Tenders came out moist and flavorful. Great to have ready to go for lunches too! These look absolutely wonderful. I have never marinated in yogurt but you’ve convinced me to give it a try. Yogurt is a great marinade! I hope you give it a try. I love that the thick yogurt sticks to the panko! Great idea, baking instead of frying. Your chicken tenders look really tasty! I do enjoy a good chicken tender!!! Especially when it is healthy for me! Baked Chicken Tenders look wonderful and I can not wait to try this. You have made them look so simple and easy!! Heidy, these are so simple to make. Perfect for busy evenings and want a good meal in under 30 minutes! Beautiful post and some really good looking chicken in this one; great job!! Thanks, Dan! I’m glad that you like this one! These chicken tenders would be a hit at our house! Thanks for the recipe Sandra! Love this recipe! 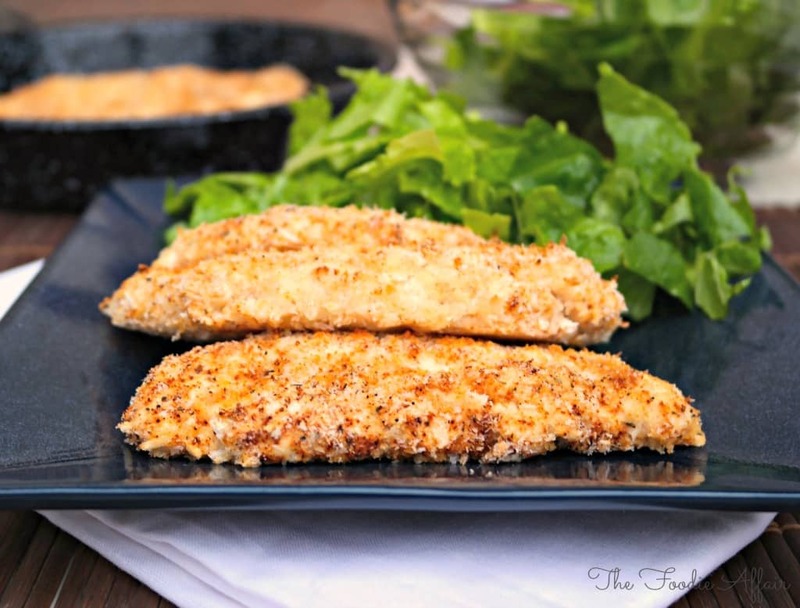 Totally going to bake some of these chicken tenders for my kiddos for lunch this weekend! I can’t wait to try the yogurt! Did the tenders come out crispy? Right out of the oven and broiled they’re perfect. My leftover tenders were not crispy. I had to broil again when I used them for a chicken parmesan dish! I have made your fabulous recipe a dozen times or more. Not only do our grands love it, but every adult as well. It comes out perfect every time. Thanks so much. THANK you for sharing this! They are really tender and so many ways to serve these.